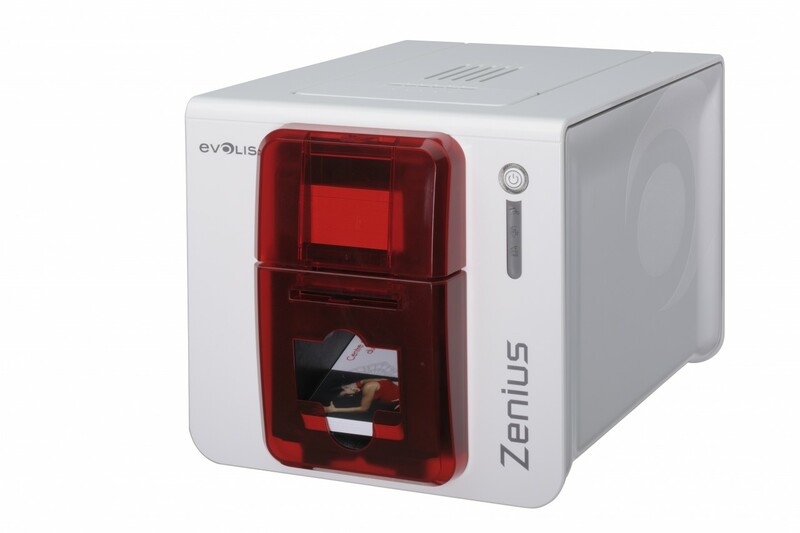 This single sided color printer is compact, modular and easy to use. The printer delivers superior print quality and is part of Evolis's eco-design system aimed at reducing the environmental footprint of the company's products. This sleek printer provides performance levels that set new benchmarks in the market. Printer, print head: 2 year warranty, subject to observance of specific conditions and use of Evolis genuine consumables.